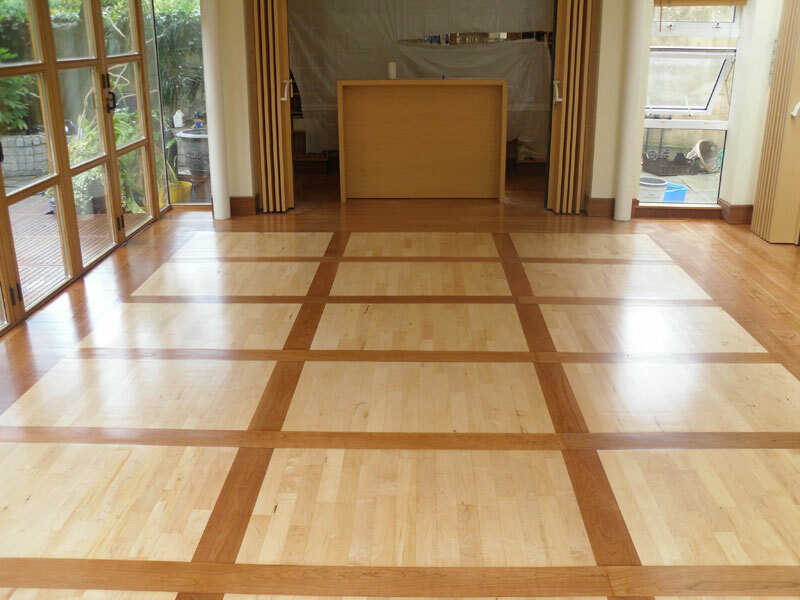 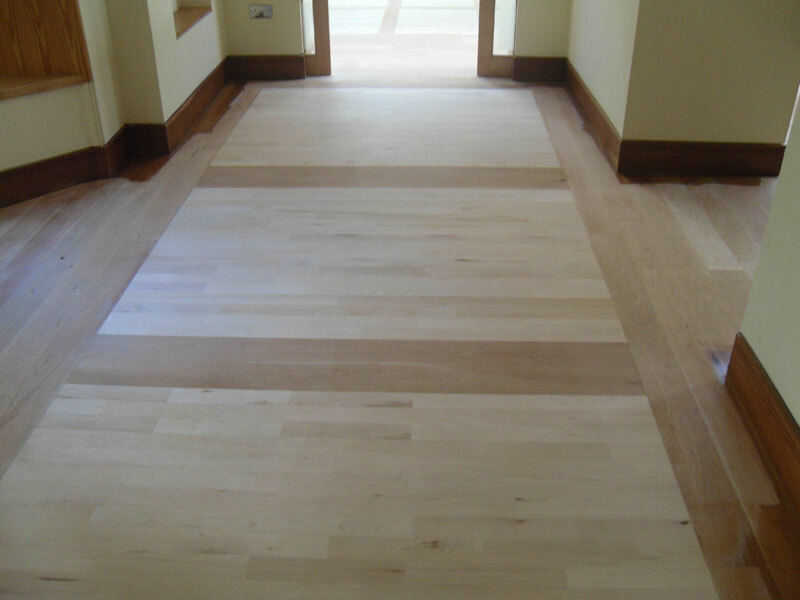 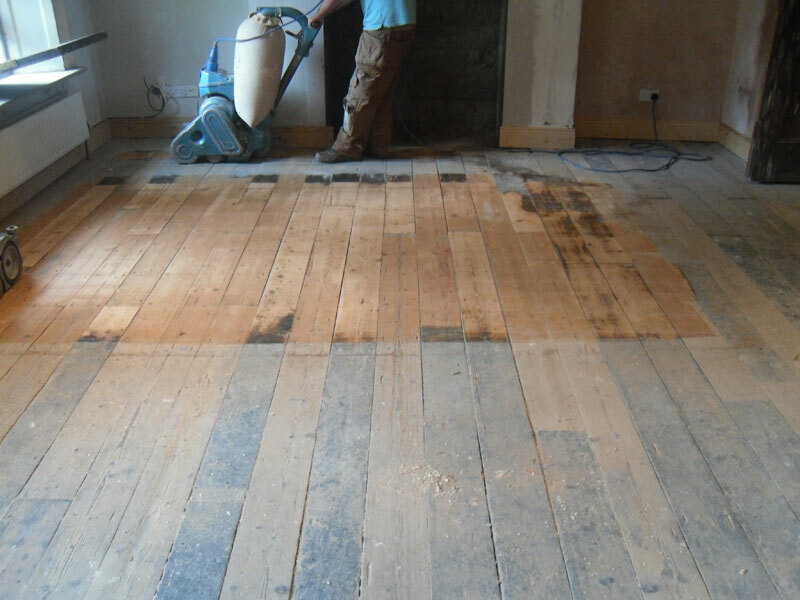 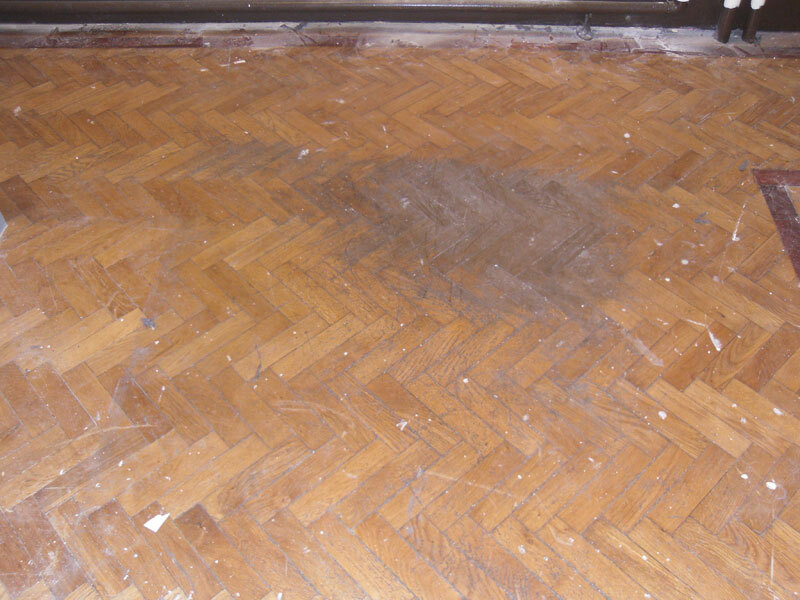 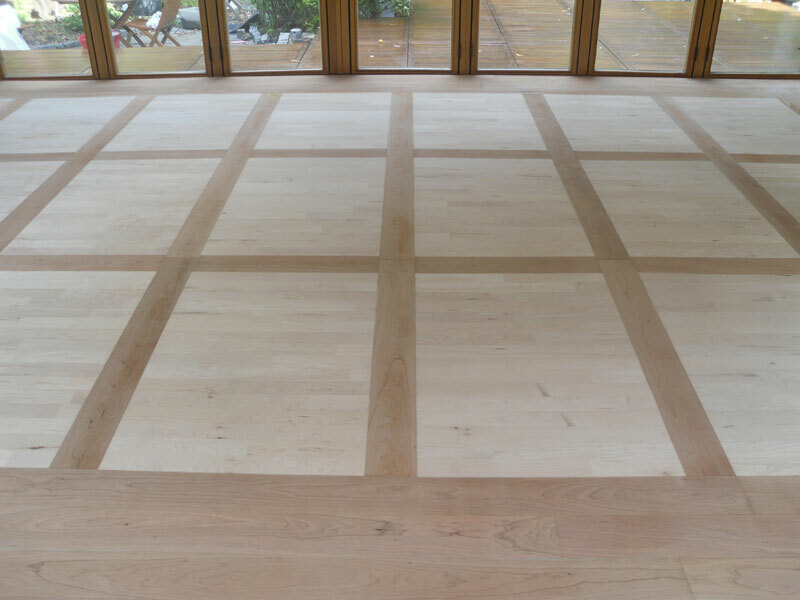 Our specialty is sanding and varnishing all Wooden and Parquet Flooring including solid and semi-solid floors from kitchens and stairs to large hotels, pubs and schools. 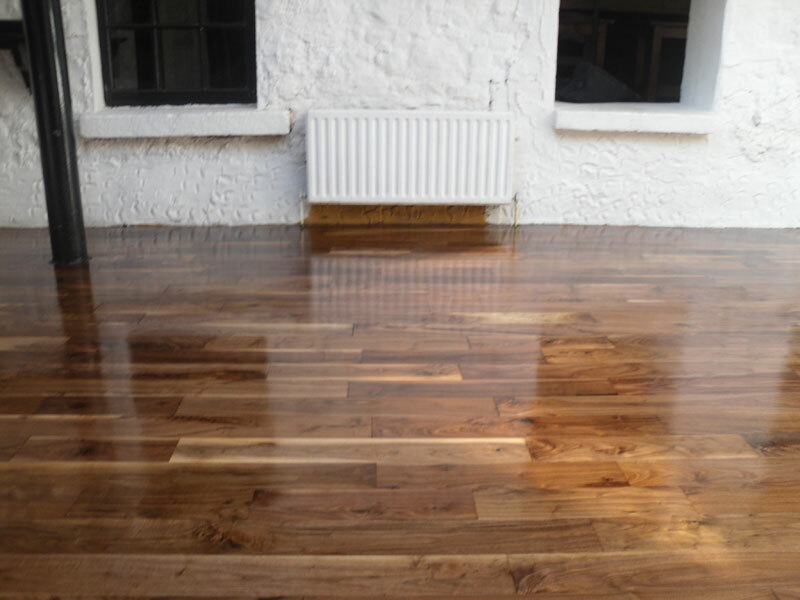 We offer a full selection of Matt, Stain and Gloss finishes using the best oils and waxes available. 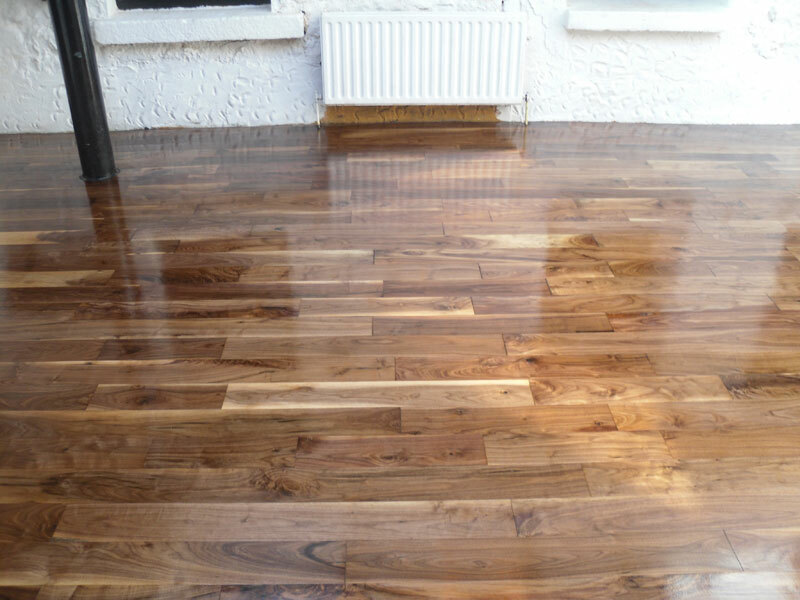 We stock a full range of products to suit every need and requirement. 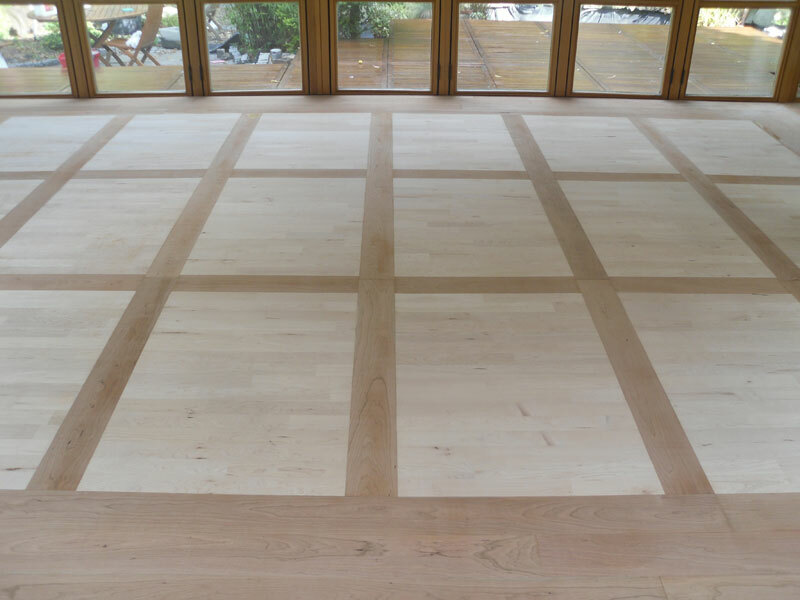 We also advise on the most suitable product for each individual project and match your needs and wallet.